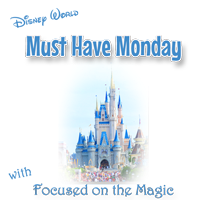 This week's Must-Have Monday is about keeping your smartphones, tablets and iPads charged up at home, in the office and while traveling. 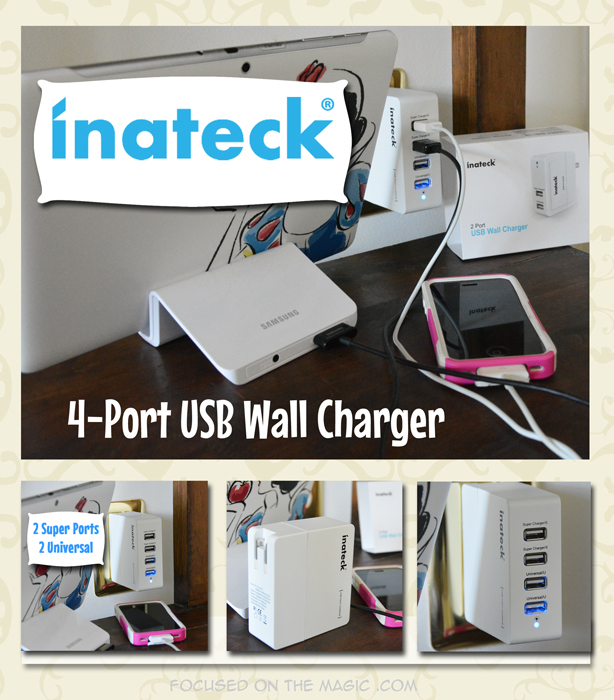 Recently I received the Inateck 4 Port USB Wall Charger, UC4001 and the Inateck UC2001 2 Port USB Wall Charger for review. They are now the latest additions to my home charging station and travel gear bag. Multiple power hungry gadgets in your life? Our family is full of smartphones and tablets. It never fails that someone is in need of a good charge at any given time and sometimes we all need a charge at the same time. In airports the charging stations always seem to be filled. When we are traveling one of the first things I do when I get to our resort room is set up a charging station for our smartphones and tablets. Each of our devices has a charger and as a result I usually pack a power strip to fit all of them which adds weight to my carry on. I won't be carrying multiple chargers anymore thanks to the Inateck 4-Port 30W USB Wall Charger. It can charge up to four devices at one time. 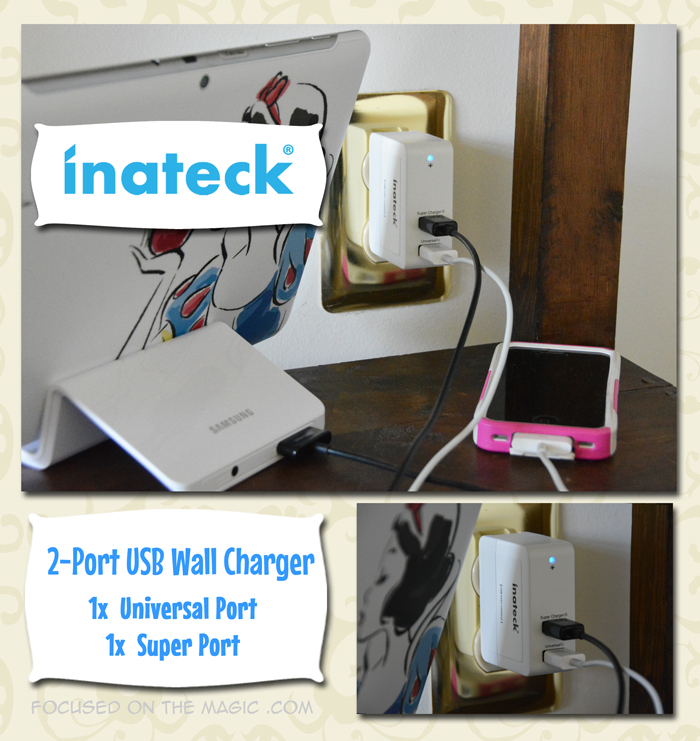 For trips with my tablet and iPhone I could use the handy Inateck 2-Port USB Wall Charger. Both the 3-Port and 2-Port USB Wall Chargers were fast chargers and neither felt warm after charging for an extended time which I have experienced in other brand chargers. You can't beat the price. Other brands charge more money and give fewer features. I like that both have folding plugs that are a nice tight fit. The prongs are the same sizes so they can be plugged upside down. That can be very handy when there is a loaded power strip you are trying to squeeze in to. There is a bright light on the chargers that indicates that it is on. Another feature missing form other brands. The edges on both are rounded and smooth which had been a problem with other chargers with them poking things in my bag. I really like the combination of 1.5 and 2.4 amps which for me seemed fast. I can't tell how much faster from my test but from the specs it should be faster than other standard chargers that reach only 2 amps. They both have surge protection. I wasn't able to test it ( I guess I should be thankful for that;) but I am glad it is offered as we have lost devices to power surges during hurricane season before. Bringing one charger is a huge benefit for me. It lightens my already heavy gear bag and with the 4-Port it's nice to be able to plug all our devices into one charger. The dual port is extremely handy as well. I can charge my iPhone and Samsung Tablet at the same time. It's perfect for home, office or for traveling. There really aren't any big cons. The only thing I thought might be a drawback on the 4-Port USB Wall Charger is it's weight. It's a compact but hefty little device. I can easily overlook the weight considering it's replacing four separate chargers. There was a small head scratcher in the packaging. The packaging depicted and stated it was a 2-Port USB Wall Charger not a 4-Port USB Wall Charger. Neither are biggies for me but your experience may differ. Inateck is located in Germany and provides all kinds of accessories or upgrades, including Expansion Cards, Power Supplies & Batteries, Hard Drives & SSDs, Cables & Tools etc. You can purchase the Inateck the 4- Port Wall Charger and the 2-Port USB Wall Charger on Amazon (affiliate links). One Focused on the Magic reader will win a Inateck Dual Port Wall Charger. The giveaway will run from now until 10//14/2014 at 12:00 AM EST. The winner will be chosen by random number generator via Rafflecopter after verification of entries and notified by email. The odds of winning are based on the number of entries received. To officially accept the prize the winner must reply by email within 24 hours. All opinions are the author’s own. Your experience may be very different.Entrants must only enter with either one email address, IP address and/or Facebook account, anyone found violating these rules will be disqualified. This event is in no way administered, sponsored, or endorsed by, or associated with, Facebook, Twitter, Google and/or Pinterest. This disclosure is done in accordance with the Federal Trade Commission 10 CFR, Part 255 Guides Concerning the Use of Endorsements.